What does it mean to be “done” with a game? For some people, that means completing the campaign or hitting some milestone (in the case of multiplayer or open ended games). Others will keep playing after that because they want all of the game’s achievements! On the other end of the spectrum, you have people quitting out of a game because it’s too frustrating or similarly unfun to play. There are even players who can play a game, enjoy it thoroughly, and then hit a point where they feel they’ve enjoyed it enough and want to move on. 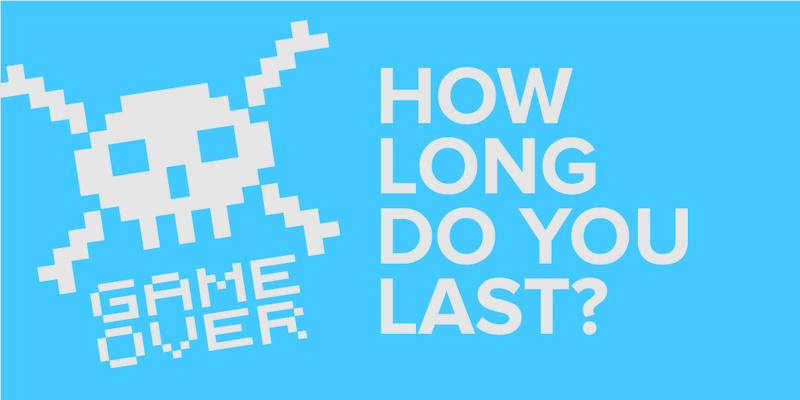 There are plenty of reasons someone might stop a game before you’ve finished it, so last week, we wanted to know: how often do you quit before a game is finished? This poll was actually pretty fascinating. For the longest time, I always assumed my habitual lack of game completion was relatively common. After all, who has the time to beat every massive RPG they start up? Well, as it turns out, other genres exist and maybe the crowd who typically picks up 80+ hour RPGs has a little more tenacity than I do. Fine. What I’m really curious about though is why there’s such a drop off of gamers who finish half or less of their games. It’s possible that with a video game, due to the interactive nature of the medium, there’s a higher level of commitment than there would be with a TV show. Now that Friends is on Netflix, you could start watching from season one all the way until the end, but you can also stop–quite happily–in the middle of season three. Rachel hasn’t even gotten off the plane yet, but you’re still satisfied. I think the difference might be that you as the viewer have so little influence onto the path that a television series, but end up being the primary catalyst of change/progress in a video game. Nothing happens without you. You are Commander Shepard and this is your favorite store on the citadel. In terms of game design, this is important for us to recognize. On one hand, we need to do our best to make sure that those players who drop off midway through a campaign are still satisfied with their accomplishments. It is also important that we make sure the players who do stick around feel personally invested in the events of the game. It is important, when dealing with an interactive medium, to acknowledge the different levels of attachment a player might have and to work with them. 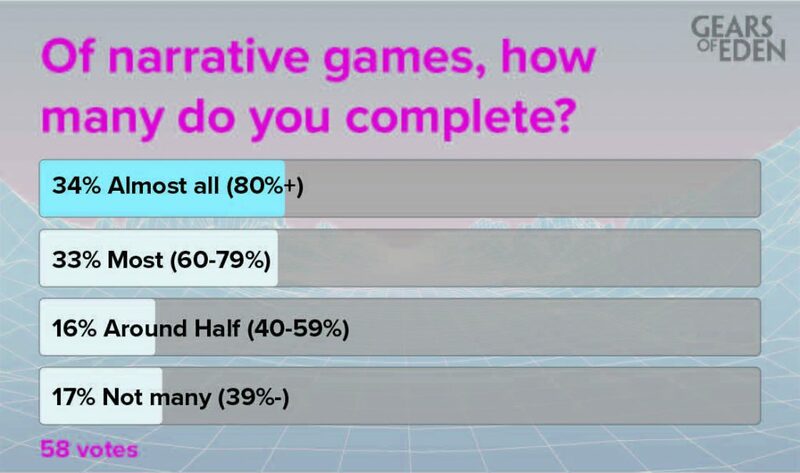 That’s going to be a long process, and along the way, our team will be thinking of every aspect to game development … which includes discussions on Steam’s Greenlight system, which you can weigh in on in this week’s poll! We’ll talk about it more next week, so be sure to follow us on Twitter and Facebook to hear our thoughts on that service! We’ll be back in a couple days with our weekly Dev Update, but until then, have a great day! Thank you!